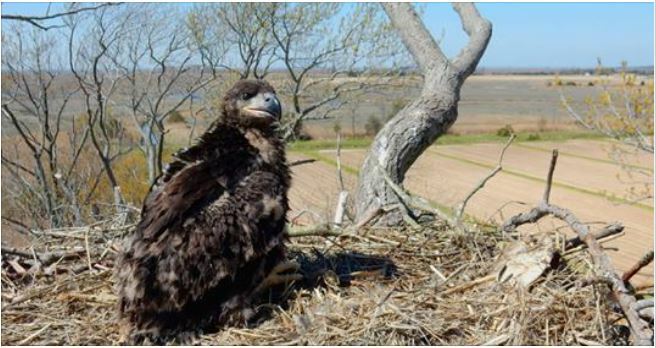 In 2017, there are more than 150 nesting pairs of eagles in the state including 4 in Somerset County. 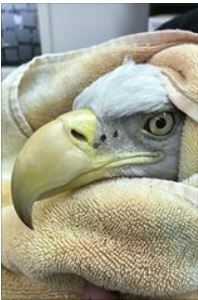 Bald eagle numbers continued to increase in New Jersey in 2017, with 178 nest sites monitored, up from 172 last year. 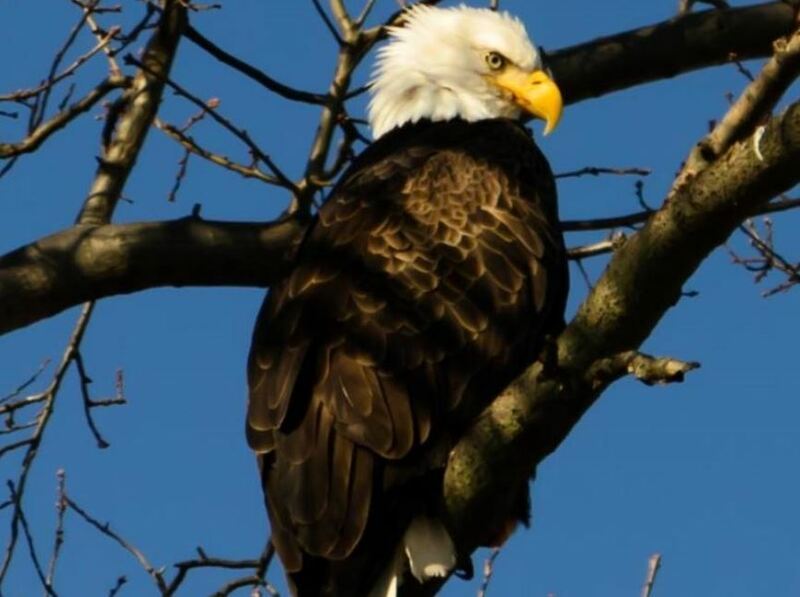 Bald eagles are scavengers and commonly feed on the poisoned remains of animals shot with lead bullets. 2017 really was a year of extremes, from record low temperatures in the winter to a heat wave and low, low summer water levels. Despite the challenges we still enjoyed each and every tour and thank all of our customers for allowing us to do this for 11 years now. The eagle numbers are still very good in the Harrison and with water levels dropping we could have another large influx of birds coming to feast on the freshly exposed salmon carcasses. This weekend we are running the last scheduled tour of 2017 at 11 am and the weather looks like it may even hold until then. ADDED BONUS: David Hancock will be joining the tour to lend his 60+ years of raptor knowledge to the mix. 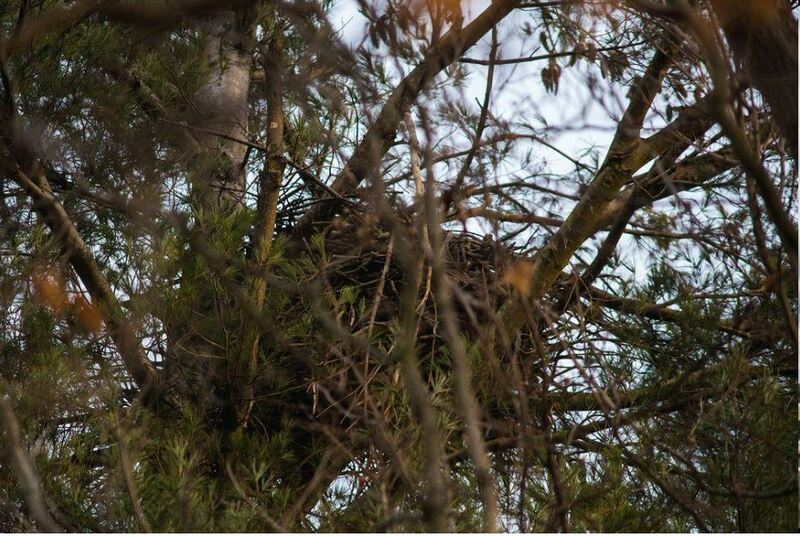 If you were thinking of joining an eagle tour this season, this may be the perfect weekend to do so. You can BOOK DIRECTLY HERE under the "Eagle Tour with David Hancock". AND if we don't see you this season. Merry Christmas and the Happiest of New Year's from our house to yours!